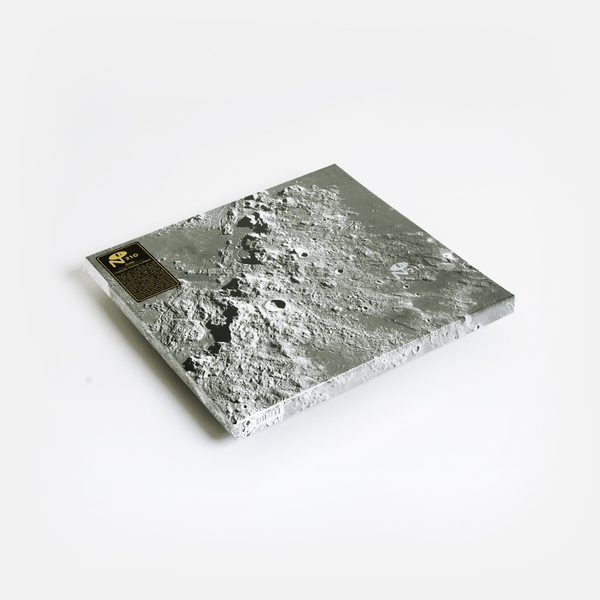 Duster emerged from a cloud of lonely bong rips to take indie rock to the moon, and beyond. "Scotch-taped guitars toggle between a chorus of brittle winter trees and a blanket of distorted fuzz. The low rumble of a cardboard box being kicked in a dead mall keeps pace in the background, as muffled, sung-spoken vocals ponder the great mysteries of modern mundanity. 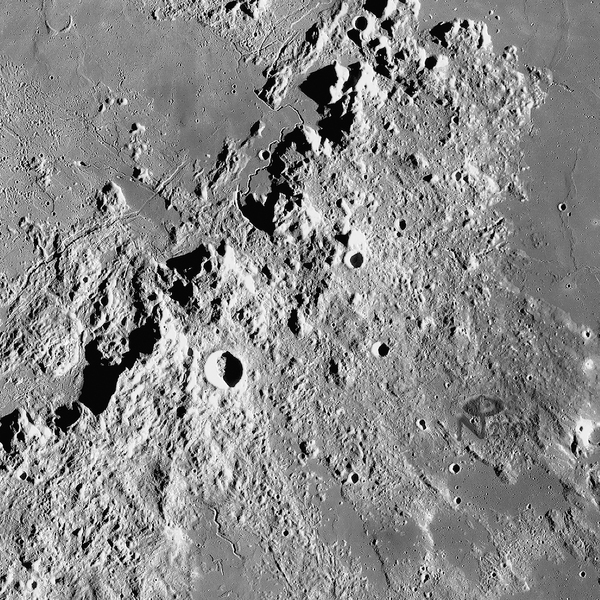 Three years of home recording accidents and blown-out 2AM studio experiments are spread across four LPs or three CDs, gathering the short-lived trio’s Stratosphere and Contemporary Movement albums, 1975 EP, singles, demos, and other miscellaneous debris into one escape pod, now free to drift in the endless void of space. 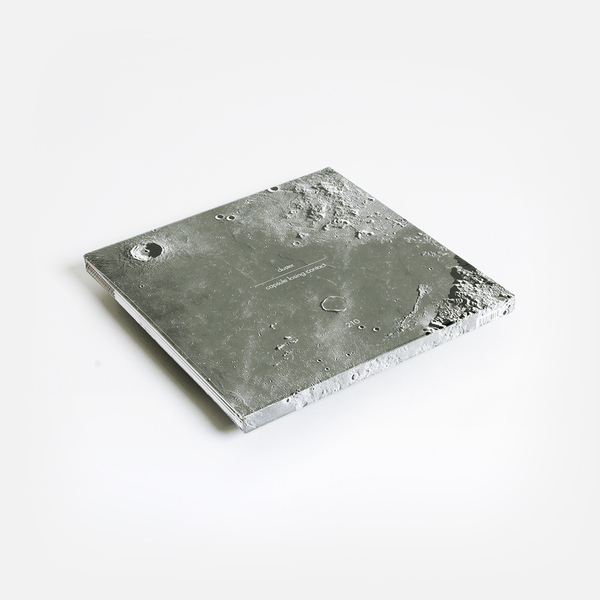 Mastered from a mix of crusty cassettes, decaying DATs, and warbly analog tape, Capsule Losing Contact is housed in a moon dusted slipcase with all four albums secured in heavy weight tip-on jackets. An accompanying lyric book guides the listener through Duster’s lo-fi worldview, adorned with the last gasps of an expired golden age as captured on Polaroid and disposable Kodak cameras." 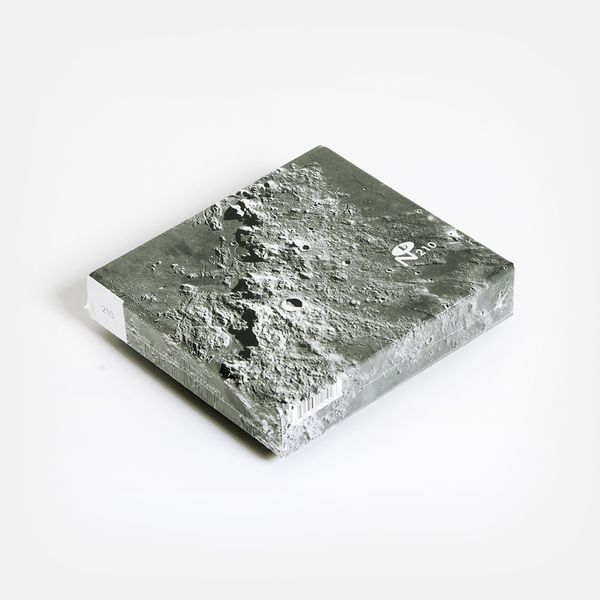 4LP boxset housed in "Moon-dusted" slipcase. Includes full colour booklet. 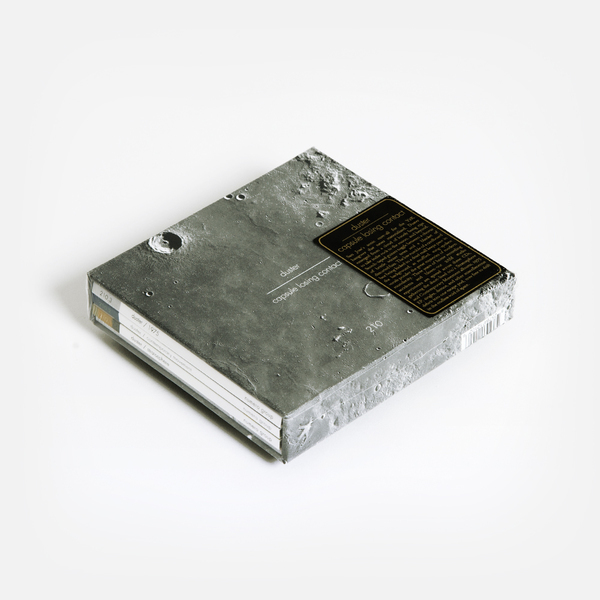 3CD box and 32 page full colour book housed in "Moon-dusted" slipcase.